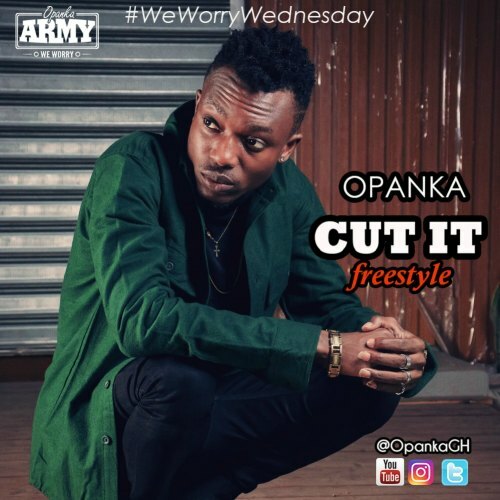 Opanka promises to feed his fans with freestyle videos every 2 weeks Wednesday which he calls #WeWorryWednesday, on his youtube channel (www.youtube.com/OpankaGH). He begins it with a freestyle on Dj Khaled’s I Got The Keys instru, Check it Out. Download , Listen, comment and SHARE .